Many years ago when I first moved to London I attended a short film screening night at the Ritzy cinema in Brixton and loved it. This was before I had started making films and was also the first short film night I had ever been to. Where I was from they didn't have things like this! 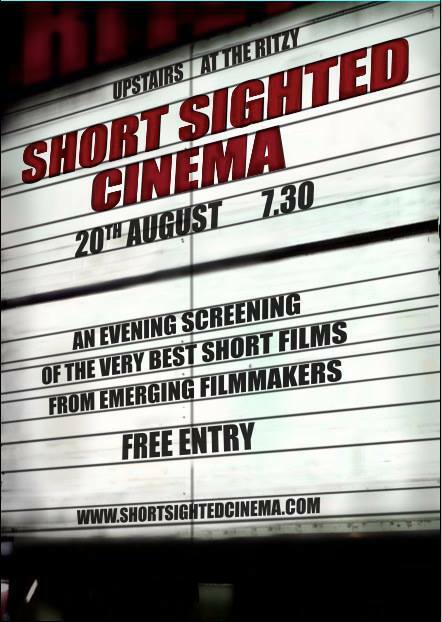 So I'm happy to say short film events are making a return to the Ritzy on a regular basis in the form of Short Sighted Cinema. 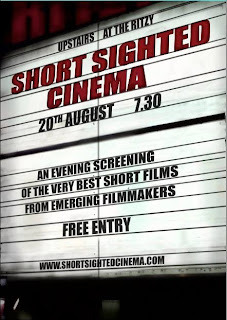 It's being run by Kate Williamson who also runs the Vibe:Shorts night down at the Biscuit Factory in Bermondsey. It starts this Tuesday 20th August 2013 at 7.30pm. If you need more reason to come they're also screening my old favourite 'The Last Man on Earth'.